Columbus, OH is a bustling city full of creative events, cutting-edge jobs, and prestigious schools. The Arch city is affordable and innovative. Home for many entrepreneurs, the city is a popular place to invest in a future. The family friendly city has many options to celebrate the upcoming Easter holiday. 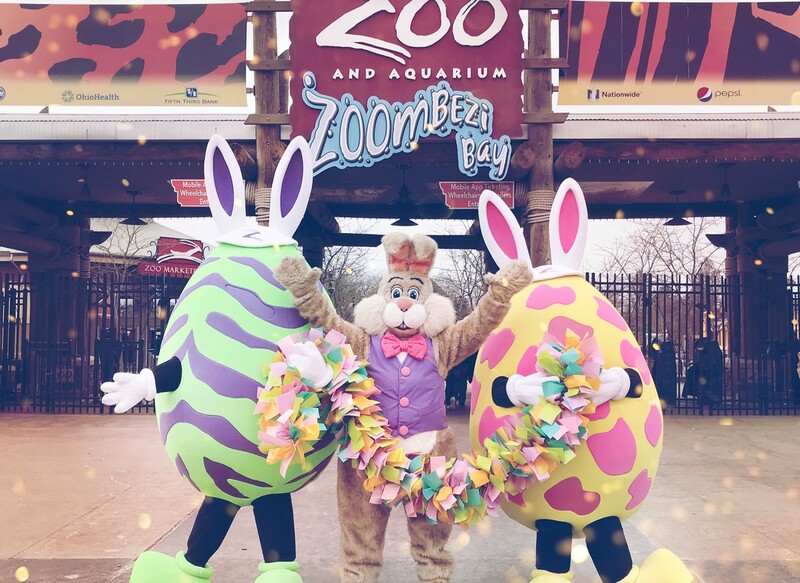 The Easter bunny is hopping around town to bring you the most original festivities. The events are easy and affordable to attend. The holiday is an exciting time to participate in festive activities and create memorable experiences. William-Sonoma is known for its top of the line cooking gadgets, recipes, and decor. This Easter, children will learn to cook delicious treats through the Junior Chef Class. You can reserve a spot by calling the William-Sonoma located in Easton Town Center in Columbus, OH. 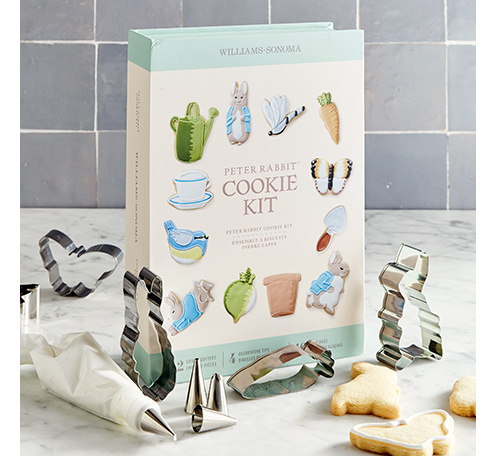 The cost of the event includes a Peter Rabbit Cookie Set equipped with cookie stencils to make your favorite holiday sweets. Whether you are an aspiring chef or eager to learn, this class will teach children how to bake and decorate cookies. The popular American Doll represents American history and includes books tackling important issues such as racism and poverty. Young girls have the option to create their own doll or even pick a Truly Me Doll that matches your child’s personality. 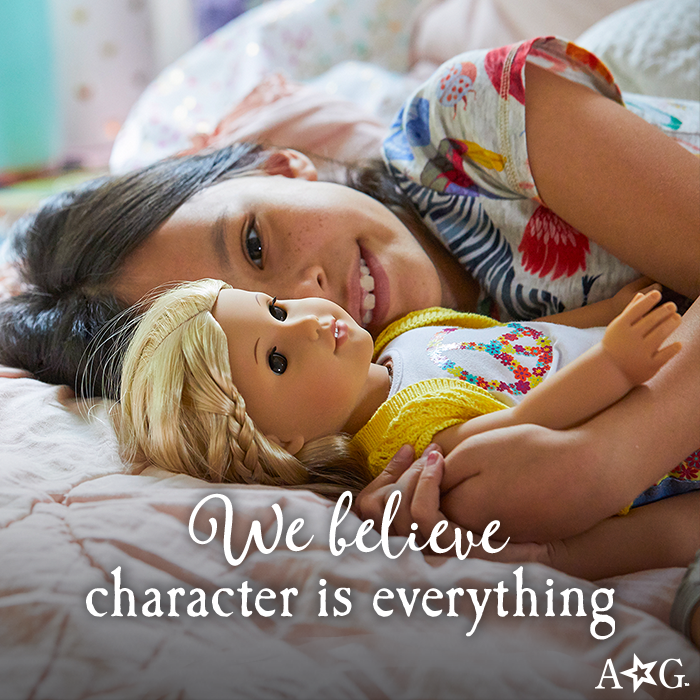 American Doll is known for helping children feel confident and learn positive traits to prosper in their lives. The Bistro in this store will be holding a brunch for young girls and their families to bond. 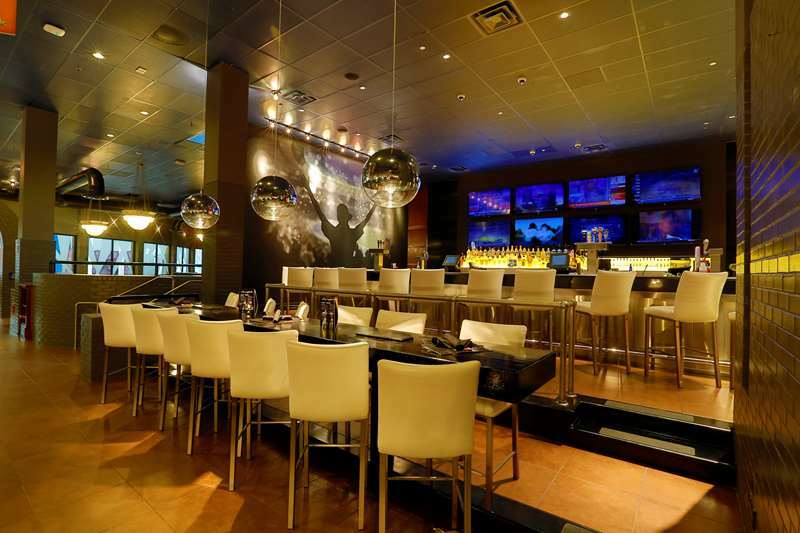 Dave and Buster’s throw extravagant parties for all ages to celebrate and indulge throughout the holiday. With the endless arcade games and delicious food, this place keeps things fresh and fun for the whole family. Take in the sweet smell of spring with a relaxing painting session at a gorgeous park if you are a proud mother. 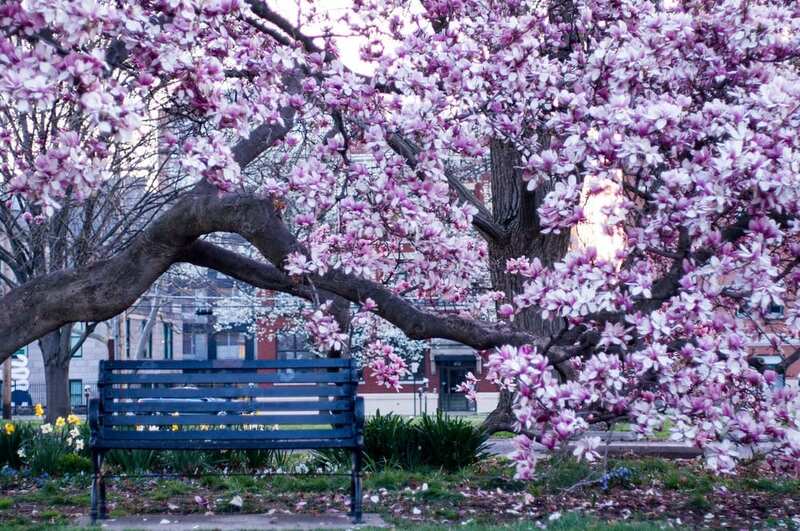 Goodale Park is the oldest park in Columbus and features breathtaking views of Columbus, OH. The refreshing park features a walking trail, playground, basketball court, and tennis court. Children and mothers will join together to create beautiful paintings. The cost of the event includes all necessary supplies such as brushes, paint, and canvases. The supplies will be free for the mother with the purchase of the child’s ticket. If you have more than one child, they will need their own ticket. The artwork is of your choice to express yourself and have fun with your family. Registration is necessary in advance. This Adult Easter Egg hunt will have adult beverages to relax and unwind. Eventful Experience And Perfect Party Planners will host the adult egg hunt. 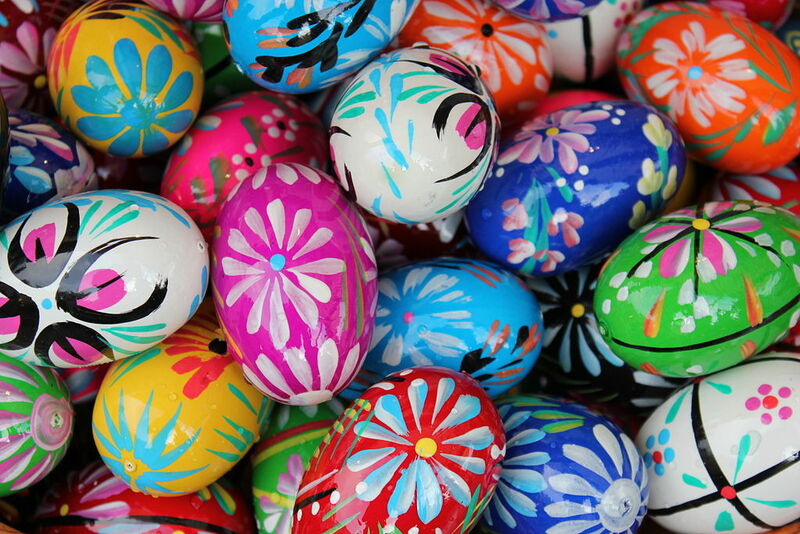 Pysanka is a Ukrainian method of decorating an Easter egg using dye of different colors and beeswax to draw beautiful designs. The ancient motifs symbolize protection from evil. The elaborate decorations also represent hope for good fortune. For example, an image of the sun depicts renewal and an origin of life. The fish symbol means Christ. Each color has a meaning for the Ukrainian tradition. For example, yellow means wisdom and red means happiness. 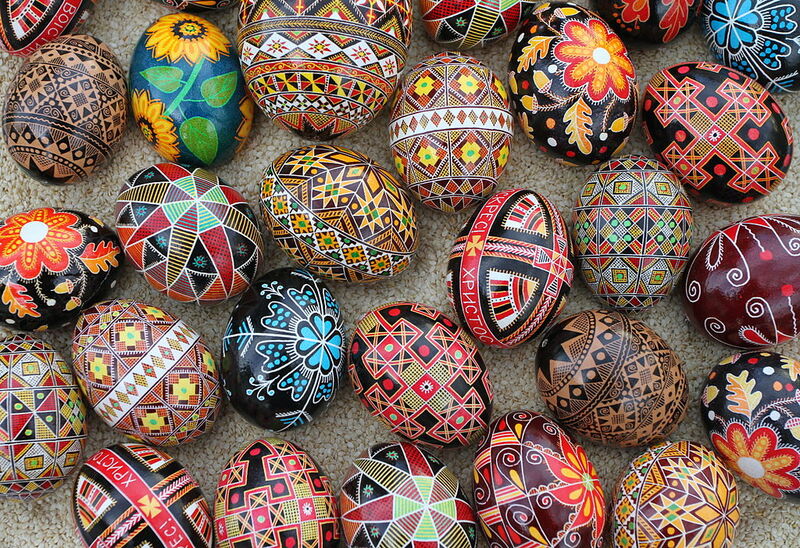 Pysanky eggs are hand drawn with pencil in intricately detailed patterns. The pattern in pencil is then covered in beeswax and the egg is dyed from light to dark colors. The tool that is used to create the intricate designs on the egg is known as the kitska. The wax pen or kitska is used to create layers of rich colors and patterns on the egg. You will cover the parts of the egg that you do not want colored in black wax to keep the egg from being colored. You then take the egg and melt off the wax over a candle to reveal your beautiful creation. The educational event can teach every family member a fact or two about the exotic animals at the zoo. This unique event features character meet and greets with classic characters such as Daffy Duck and Bugs Bunny. Skating is great form of exercise for your family and friends. Dancing to popular music while you skate provides an effortless fun time at the skating rink. 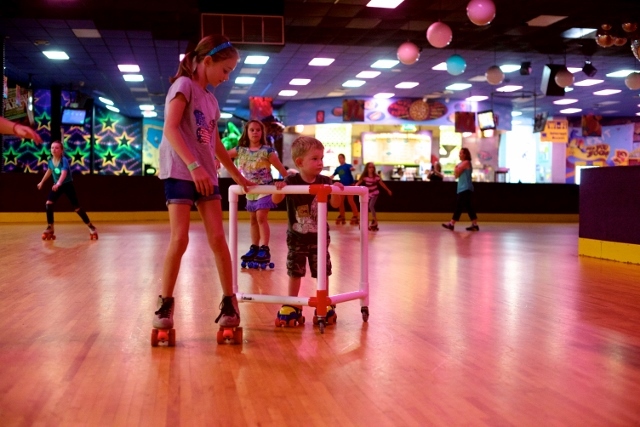 This venue has an unlimited amount of activities such as laser tag, arcade games, and skate lessons. The cost of admission includes skate rental and one slice of pizza with a beverage. 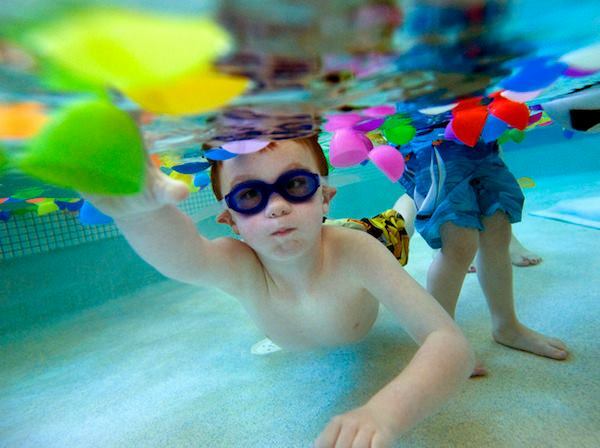 Columbus, OH is full of character and fun activities for yourself and your family. Enjoy the Easter holiday with the people you love and cherish. 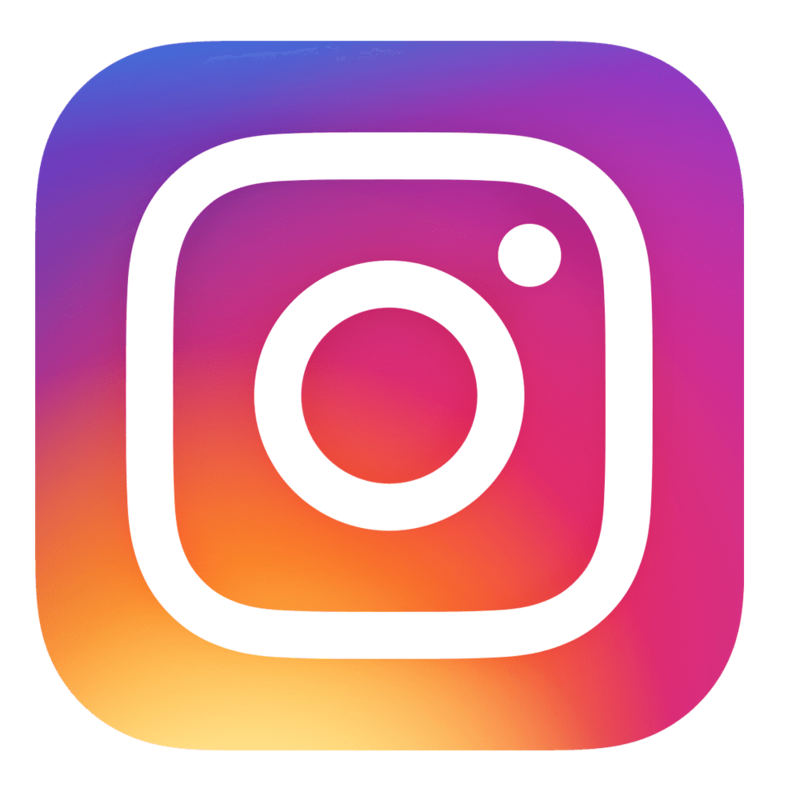 If you are looking to purchase a home in Columbus, OH agents at HER Realty will find you a perfect match for you and your family. HER Realty provides a complete page of listings to choose from in Columbus, OH.